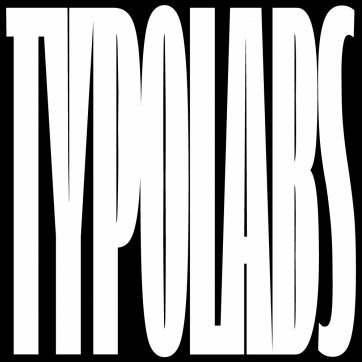 No big surprises with the main topic of this year’s TYPO Labs. 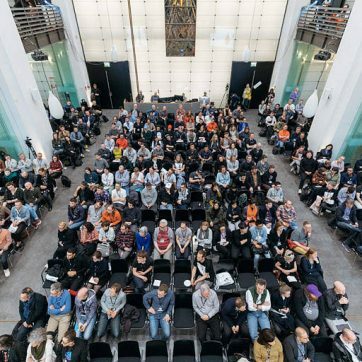 Just like last year, a large chunk of the talks and workshops was dedicated to variable fonts. It’s been roughly one and a half years since the announcement of the new font format in September 2016 and things are steadily progressing. 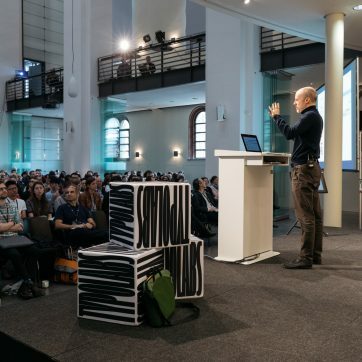 If you want to find out how far we can go with Variable Fonts today, read this most up to date summary.